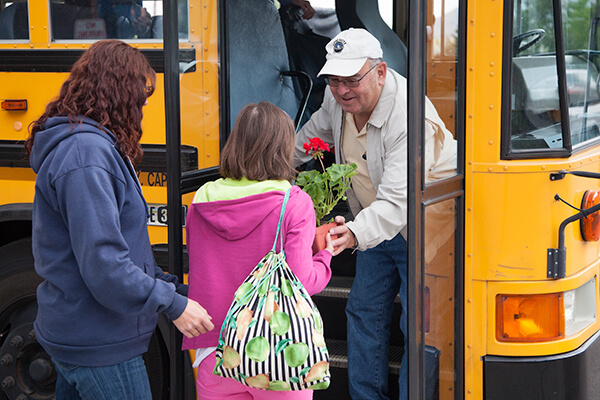 The mission of the Provo City School District Transportation department is to transport Provo city students to and from school in a safe, efficient and positive environment. We recognize that we have a great responsibility in contributing to the social, emotional and moral development of our students. We believe kindness and caring can effectively promote learning. We strive to create an atmosphere of mutual respect between co-workers, students and parents. 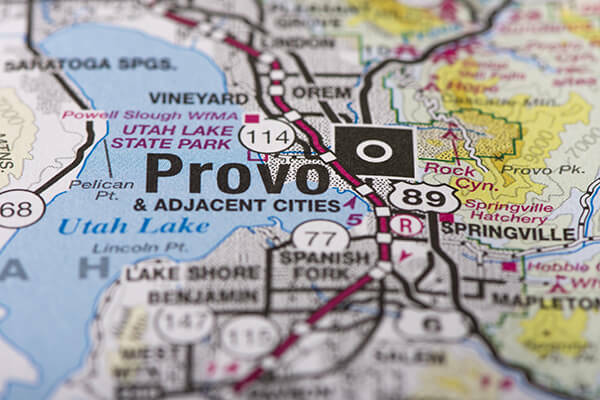 We aim to serve as positive role models for the students in Provo. View School Boundaries on the School Demographic page.